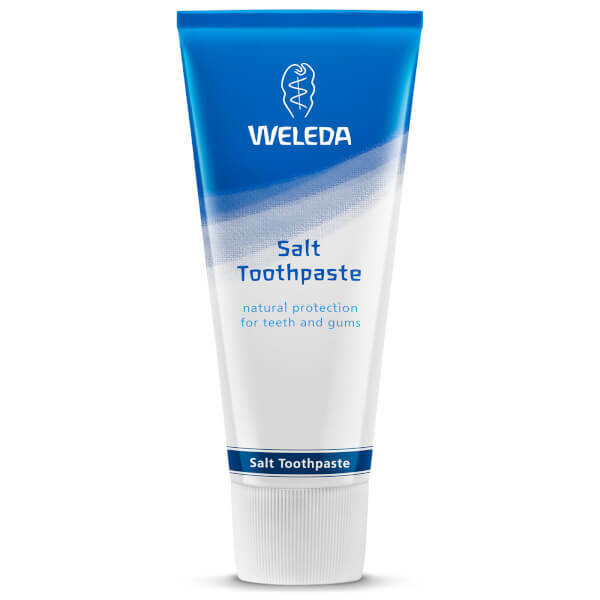 Take a natural approach to your oral regime with the Weleda Salt Toothpaste; a unique, fluoride-free formula with naturally derived ingredients. 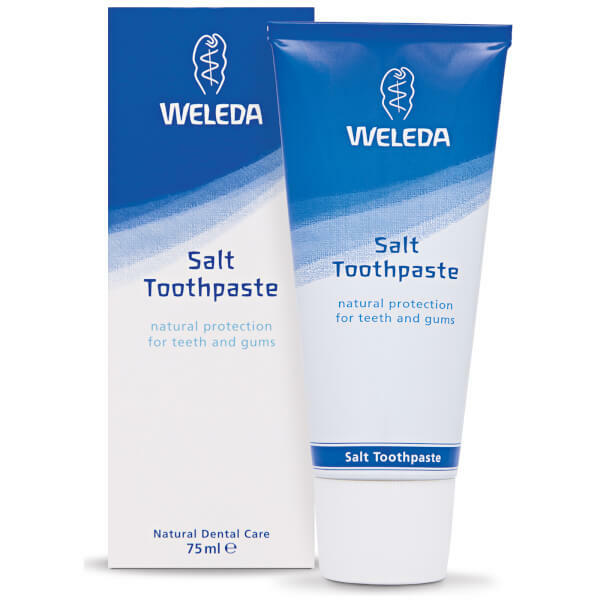 Sea Salt works to create a mouth-watering effect, stimulating salivation that in turn increases the cleaning power and efficacy of the other ingredients. Gentle abrasive particles prevent plaque and tartar build up, with Ratanhia Root, Myrrh and Chestnut helping to strengthen gums. 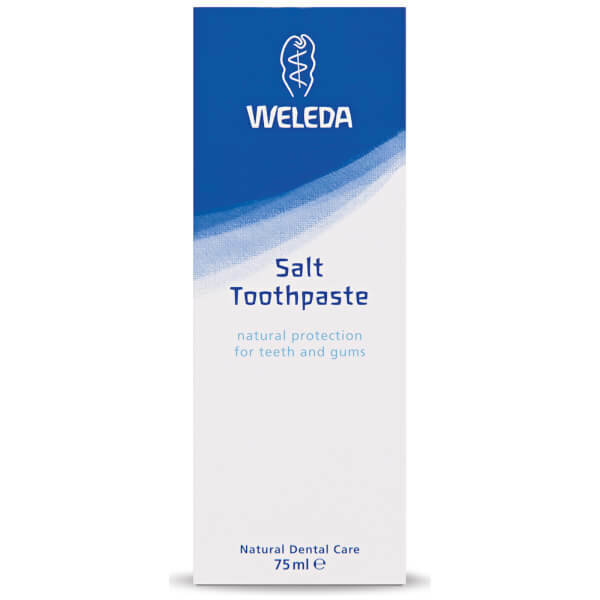 Complete with the additipon of Peppermint Oil for a zesty, fresh sensation, it helps protect against cavities and promote a clean, healthier mouth. 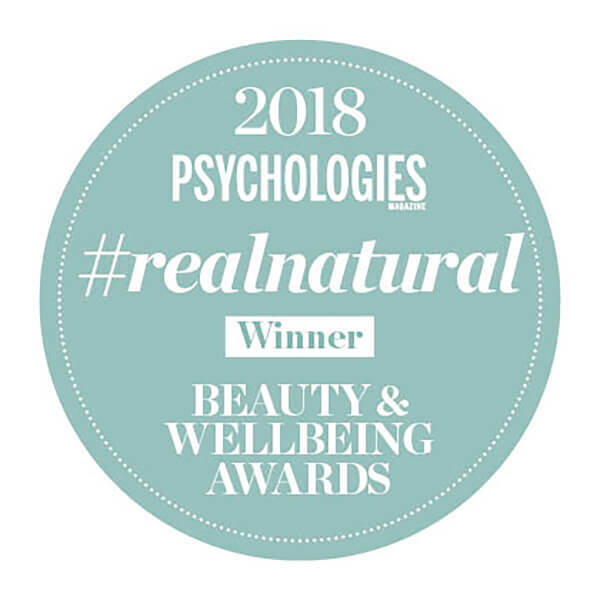 Free from fluoride, artificial sweeteners, surfactants, synthetic preservatives, flavours, colourants and raw materials derived from mineral oils. Regular brushing keeps mouth, teeth and gums healthy and avoids the build-up of plaque. Sodium Bicarbonate, Water (Aqua), Glycerin, Silica, Mentha Piperita (Peppermint) Oil, Prunus Spinosa Fruit Juice, Commiphora Myrrha Resin Extract, Krameria Triandra Root Extract, Aesculus Hippocastanum (Horse Chestnut) Bark Extract, Arum Maculatum Root Extract**, Sodium Chloride, Cyamopsis Tetragonoloba (Guar) Gum, Simmondsia Chinensis (Jojoba) Seed Oil, Alcohol, Esculin, Lactose, Flavour (Aroma)*, Limonene*, Linalool*. *from natural essential oils. **in highly diluted form.